We promote oral health—from preventative dental work to radiography and extractions. By preventing oral disease through early involvement in healthcare, the overall burden is both less costly and ultimately more effective than waiting until your pet has oral deficiencies. Three of our facilities provide extensive dental services for patients of any SVA location. These include prophylaxis, examination of teeth and gums, polish and fluoride, sub-gingival curettage, root planning, therapeutic periodontal treatments, dental radiology, root canals (Northwest Veterinary Hospital only), and dental extractions. 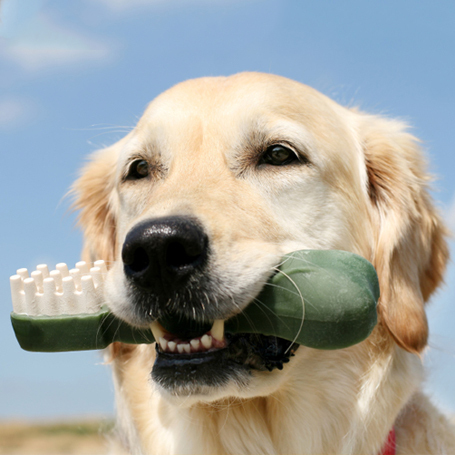 If your pet is due for an oral health examination, schedule appointment today. We have been offering the foundation to a lifetime of compassionate pet care for more than 45 years.